The lands of Hawkgarth have long been known as “the Wood of Many Monsters”. 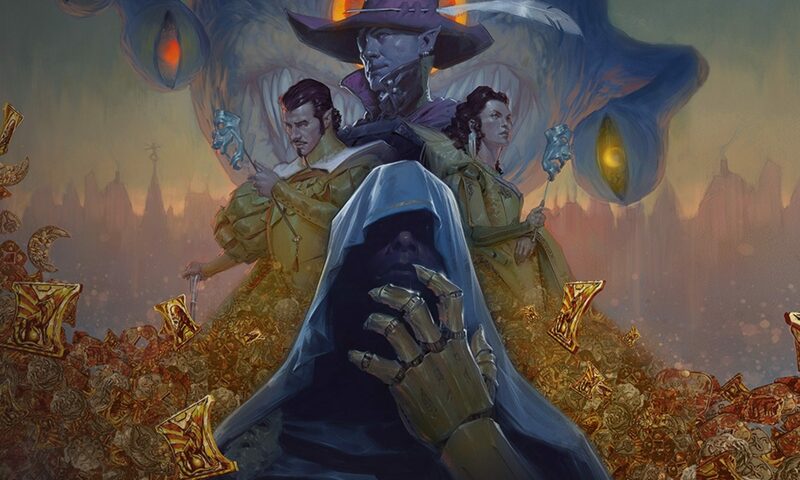 It is rumored that an archmage of some ancient kingdom busied himself with the creation of new and terrible beasts in this place, and champions from all over Faerun would come to test their mettle. 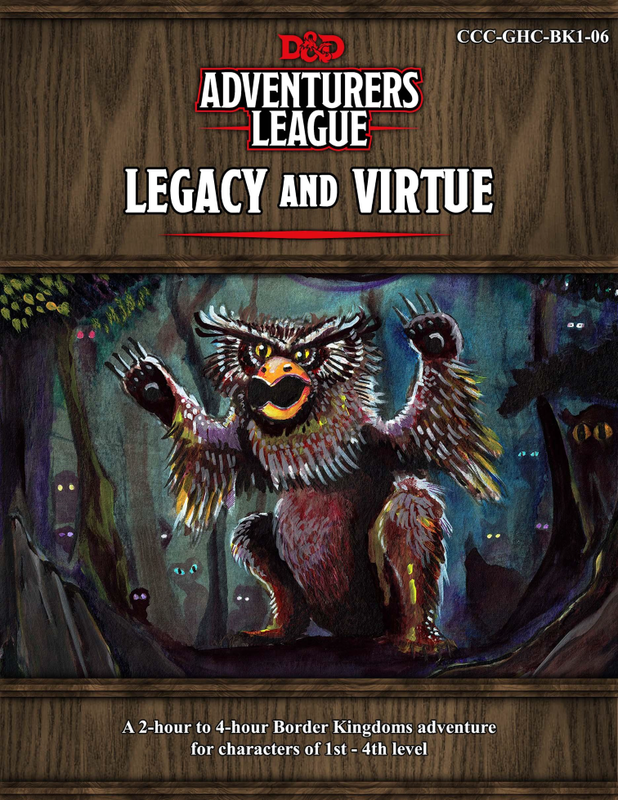 A blood-red beast terrorizes the villages at night, and the normally stoic residents are quick to recruit able-bodied heroes. Too bad you’re not their first choice! The Border Kingdoms is a tumultuous land between the Lake of Steam and the Shaar in the Forgotten Realms. 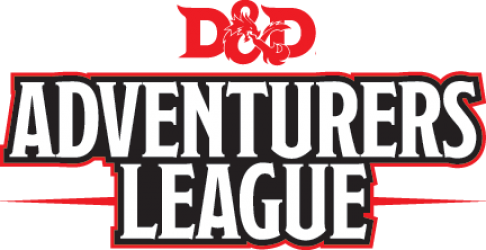 Gamehole Con has been granted exclusive rights to develop Adventurers League content in this region, and our offerings include adventures, source material, and short stories. I’ll join with my level 3 tortle fighter – Shelly Coptar.